An incredible “Dan Brown” discovery in the archives of the original Order of the Golden Dawn led to the creation of this 22-card Tarot deck, hidden for a century. Discover a true occult map of the Kabbalistic Tree of Life, scryed by an advanced Adept of the Order and now re-drawn by award-winning artist Janine Hall. 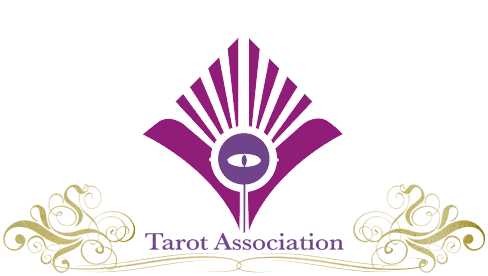 The deck is 22 cards in large size, 3.5″ x 5.5″ and come with box which is designed to be a portable altar for the deck when scrying. The cards are sepia-toned black & white line drawings, in sketch format as channeled during the process of creation. 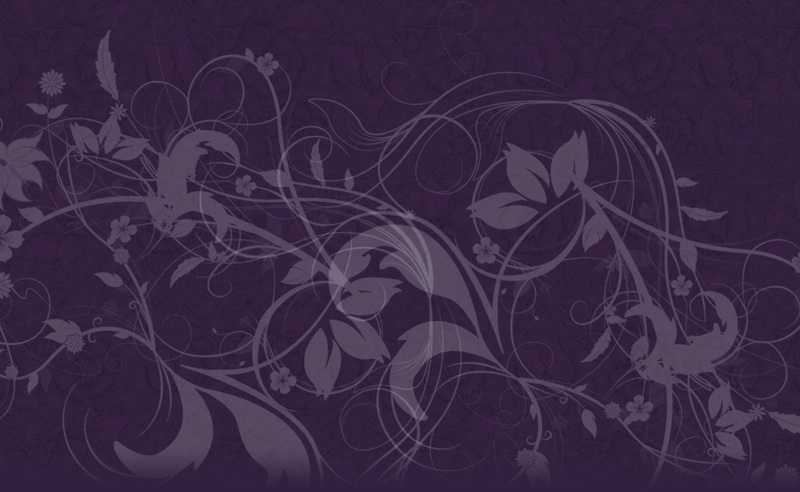 Contact us at pa@celestialcanopy.com with proof of purchase for your exclusive Keys to the Secret Dawn booklet, over 40 pages of description and instruction in the use of these cards for spiritual development, pathworking & divination. 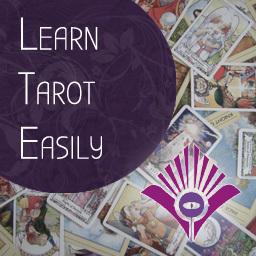 SPECIAL: Tarot Association members get a FREE video class exploring the symbolism and usage of the deck, so join today at www.tarotassociation.net for this class and more benefits!